That moment you get the keys to a new home you can call your own is an exciting one. Lincoln Crum Realty would like to hand you those keys! 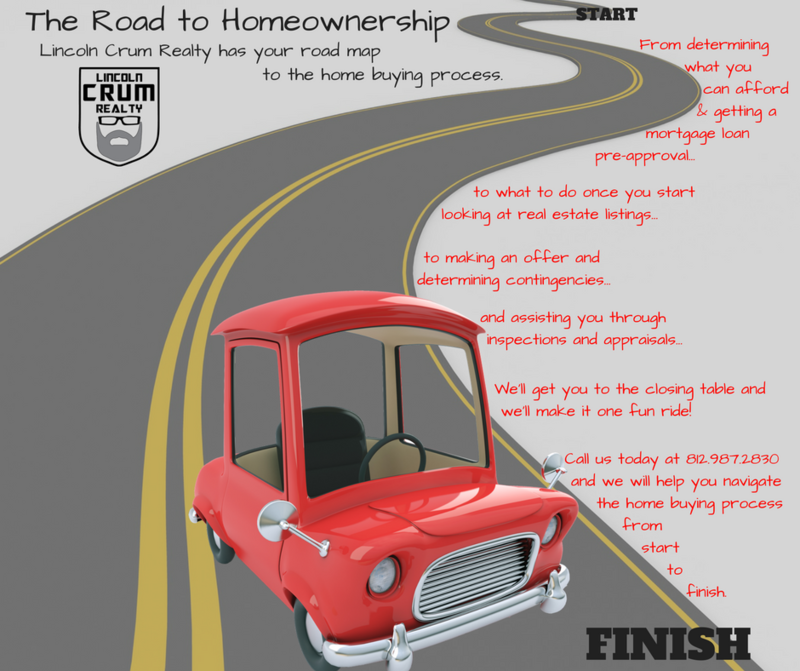 Call us at (812) 987-2830 to hear how we can help you navigate the road to home ownership.